Jeffrey Dale has been a member of the EORLA Board of Directors since 2013 and the Chair of the Finance and Audit Committee since 2015. Jeffrey is the President of Snowy Cloud Inc. a management services company and a co-founder of PB Capital Inc. an innovative infrastructure financing company. 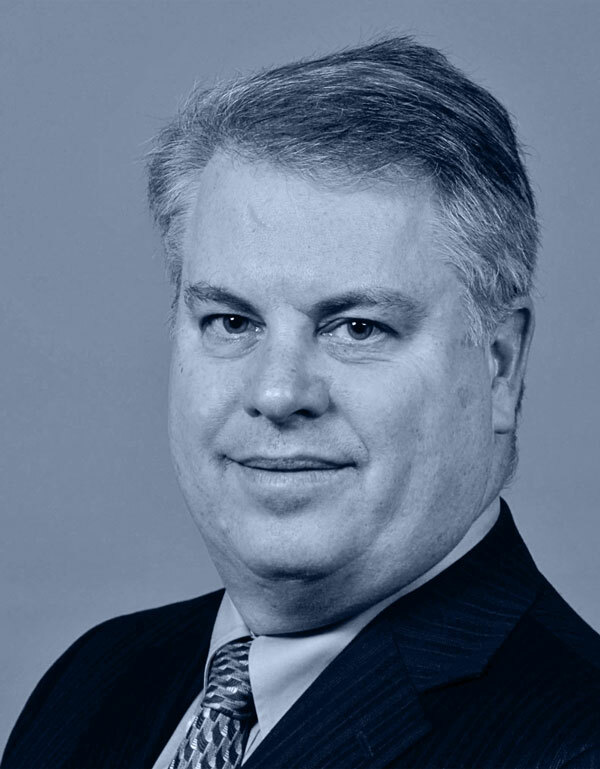 He has extensive board and management experience with technology, manufacturing, education, healthcare, airports and multiple charitable organizations. Jeffrey was Chair of the Royal Ottawa Health Care Group and served on the Board from 1994 to 2004 and served on the Board of Governors for the University of Ottawa from 2000 to 2010.